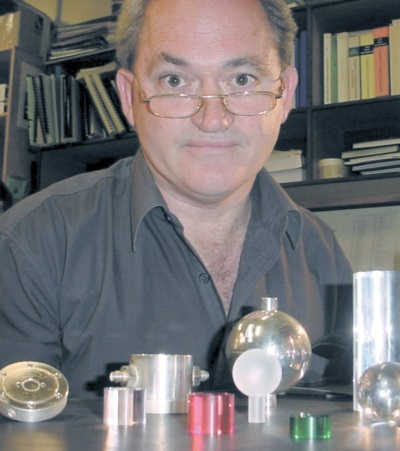 Dr John G. Hartnett received his Ph.D. in Physics, with distinction, from the University of Western Australia, where he is currently a Post-Doctoral Fellow. 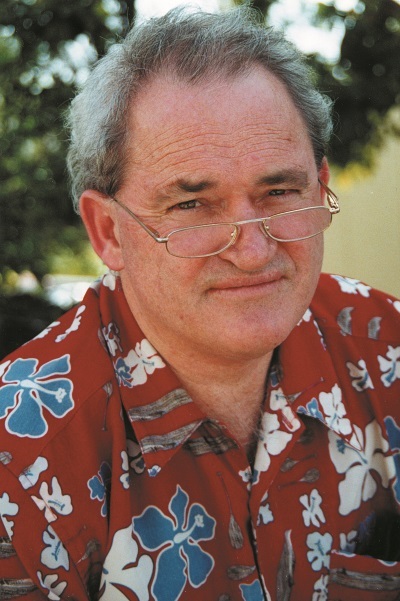 His current research interests include ultra-low–noise radar; ultra-high–stability microwave clocks based on pure sapphire resonators; tests of fundamental theories of physics, such as Special and General Relativity; and measurement of drift in fundamental constants and their cosmological implications. 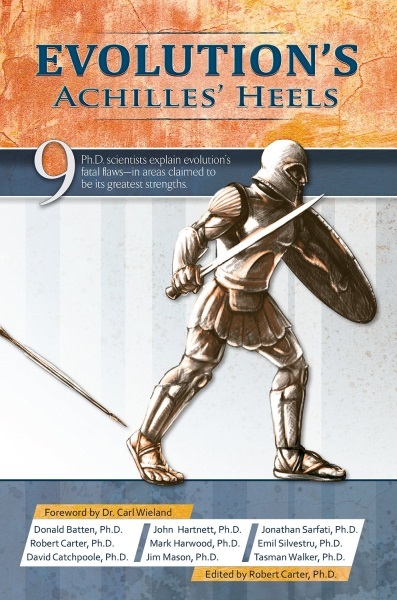 He has published more than 30 papers in refereed scientific journals. But one dissenter from this ideology is Dr John Hartnett—this makes him a ‘rare breed’ of physicist. 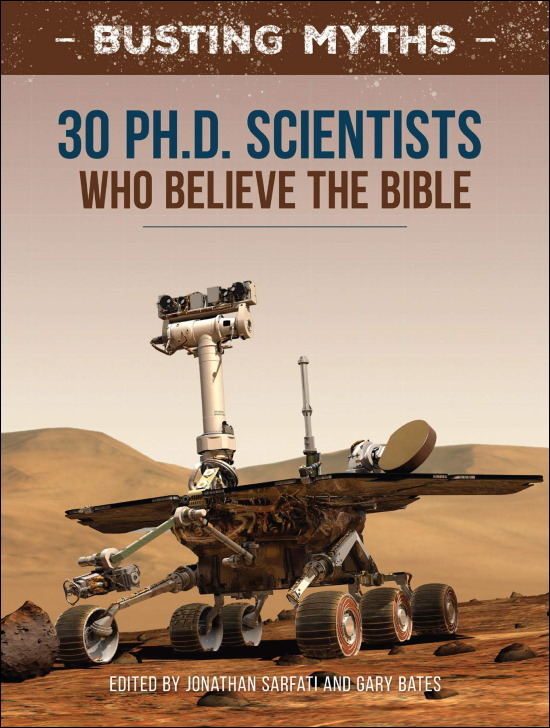 He is one of a relatively small number of Bible-believing creationists worldwide involved in cosmological research and thinking. When they view distant stars that are millions of light-years away from the earth, many folk, including Christians, have trouble accepting the biblical account that God created the universe about 6,000 years ago. 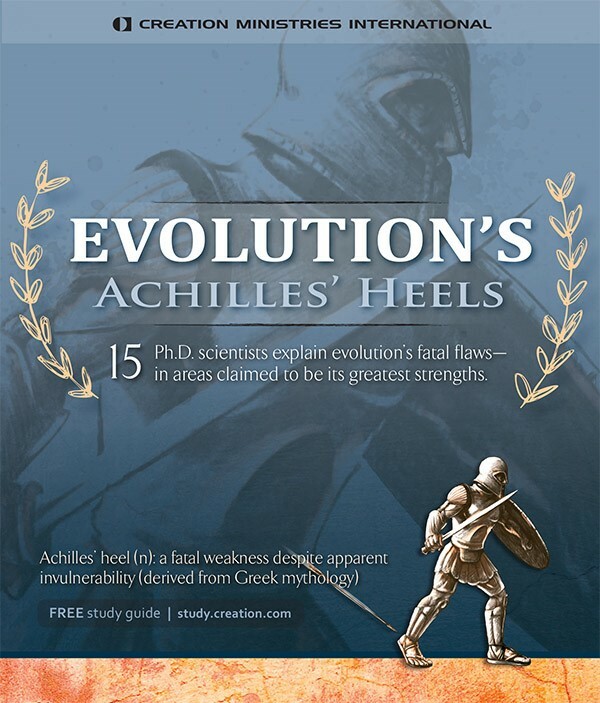 But believing the Bible right from the start is not a problem for John, which puts him at odds with his evolutionary counterparts. Often they will accuse him of denying reality (‘look, we can see it—it’s obvious’). But John explains that when looking at the universe, it’s no different to looking at the fossil record. What I really find amusing is the way people from various other fields of science often quote the big bang as if it’s set in stone. John did not always believe in Genesis creation. He explains that he was interested in cosmology from a very young age, and mixed with those of similar interests. 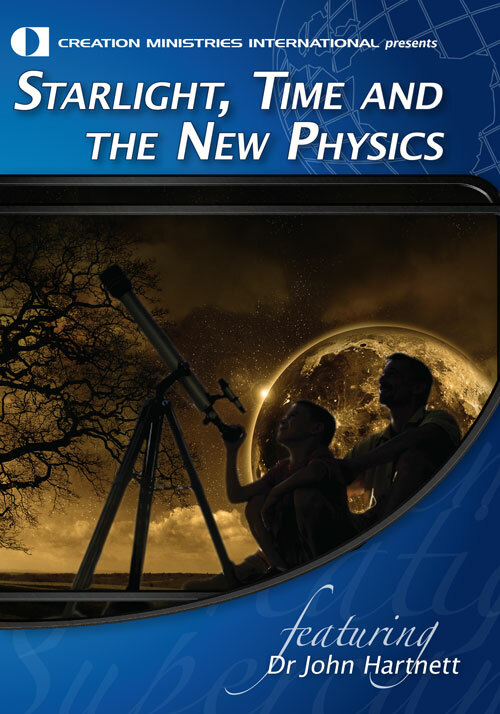 When John was 16, he and a friend co-authored a cosmology book that won a local science contest. 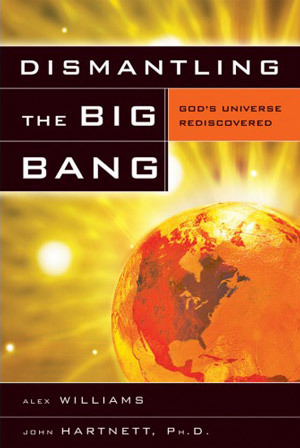 He says, ‘At that time, I would have described myself as an atheist, believing that the big bang had all the answers, although there was actually very little in the way of specifics about this model. It was this that drove me into further investigation. ‘The way I see it, the Bible is true and the stars were created on Day 4. Yes, the universe is very large but we also have a very great God. My personal view is that the explanation probably involves a certain amount of miraculous activity during Creation Week. There is every reason to anticipate a logical scientific explanation for all that we see. ‘But I don’t believe that we see any false information, like “light created on its way.” This would mean that we would be seeing light from heavenly bodies that don’t really exist; and even light that seems to indicate precise sequences of events predictable by the laws of physics, but which never actually happened. This, in effect, portrays God as a deceiver. In fact, John thinks this is an exciting time to be a Christian, particularly in the area of cosmology. 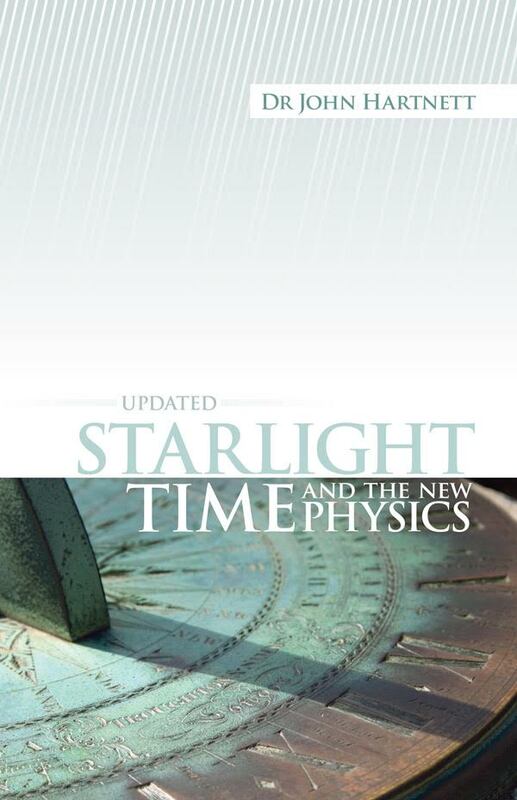 He thinks that Dr Russell Humphreys’ book Starlight and Time has broken new ground for creation researchers in this area. ‘What Humphreys has done’, he says, ‘is show us another parameter of something that most people view as a constant, and that is time itself. Using Einstein’s Theory of General Relativity, he has shown how time can vary depending on your position in space—it affects your viewpoint. Time is slowed by gravitational forces. A clock at sea level has been shown to run more slowly than one on top of a mountain, because the one at sea level is affected by more gravity. This is an effect known as time dilation, and has been experimentally demonstrated. Dr John Hartnett showed us these man-made sapphires. 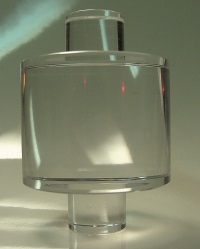 Very pure crystals of aluminium oxide, they are used in the oscillator pumps his team develops for atomic clocks. He said, ‘The ones we are using in our clocks right now would cost around US$20,000 each. The term ‘big bang’ was coined in derision by its illustrious opponent, Sir Fred Hoyle (1915–2001). See Hoyle’s obituary, Demme, G. and Sarfati, J., ‘Big-bang’ critic dies, J. Creation 15(3):6–7, 2001. Return to text. However, although most people think of the big bang as an enormous explosion into space, leading big bang proponents picture it as a rapid expansion of space itself, which carried the matter along with it. Return to text. Humphreys, R., Our galaxy is the centre of the universe, ‘quantized’ redshifts show, J. Creation 16(2):95–104, 2002. Return to text. See further discussion of why the ‘light in transit’ is fallacious, and a plausible alternative explanation, Batten, D., (Ed.) 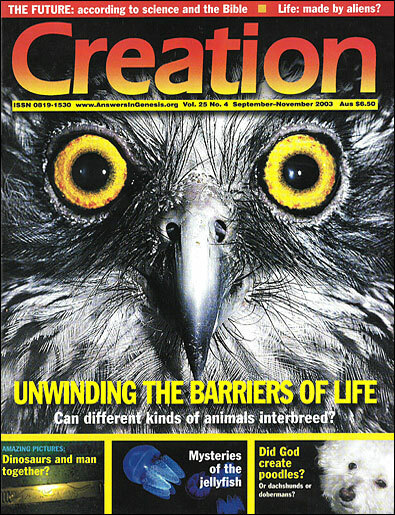 et al., The Creation Answers Book, Queensland, Australia, 2006. Return to text.